and how we enforce them. business permits available in the city. Provides residents, businesses and visitors to Philadelphia with comprehensive parking management services. The mission of the Philadelphia Parking Authority is to contribute to the economic vitality of Philadelphia and the surrounding region by effectively managing and providing convenient parking on the street, at the airport, and in garages and lots; effectively operating a system of red-light camera enforcement; regulating taxicabs, limousines and transportation network companies; and other transportation-related activities. 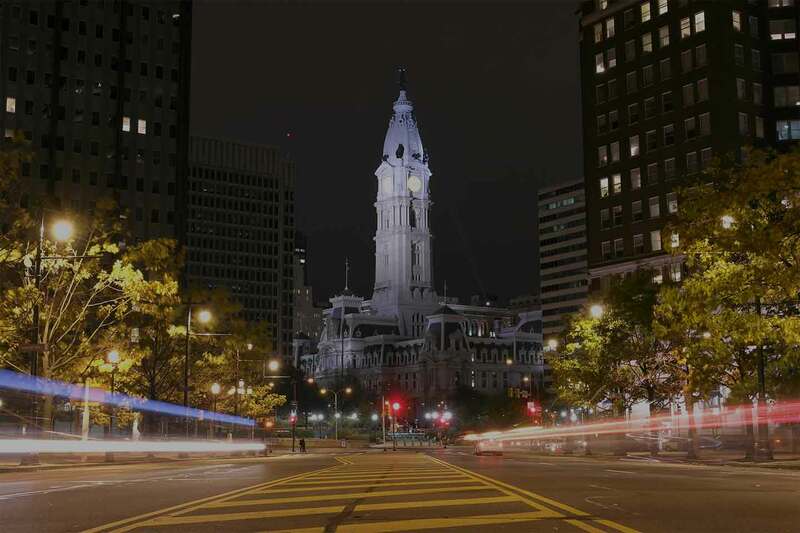 April 2019: Board Meeting Round-Up On Tuesday, April 23, 2019, the Philadelphia Parking Authority’s Board met for its monthly meeting. The meeting agenda along with the Board approved motions can be found here. 2018 Accomplishments Corporate Governance Accredited with distinction by the International Parking & Mobility Institute (IPMI). Three (3) garages rated as premier – Parkade on 8th, Galleria Garage, and Family Court Garage. We provide on-site parking at Philadelphia International Airport and offer the most convenient solutions. We're dedicated to accommodating all the particular parking needs and uses of the city’s business and residential areas. Have a question? Get all the answers, facts and detailed information about each of our divisions and services. The Board of the Philadelphia Parking Authority has changed the date for the regularly scheduled May Board Meeting to Tuesday, May 14, 2019 at 10:00 am in the Board Room of the Authority’s Headquarters, 701 Market Street, Suite 5400, Philadelphia, PA 19106.